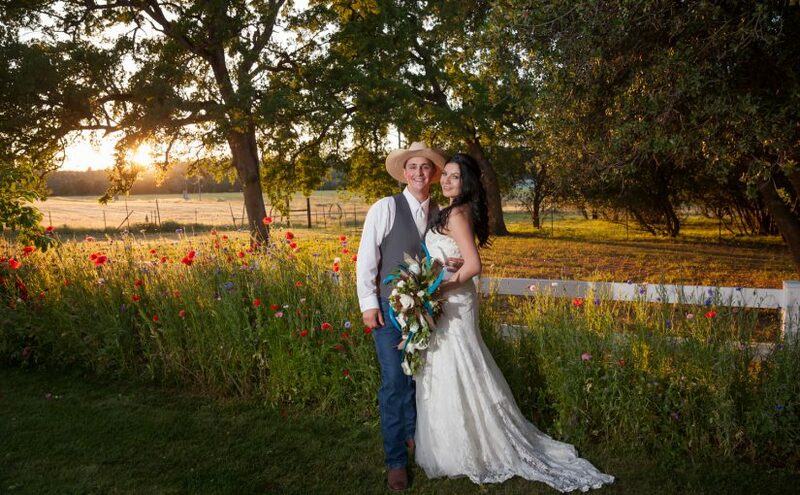 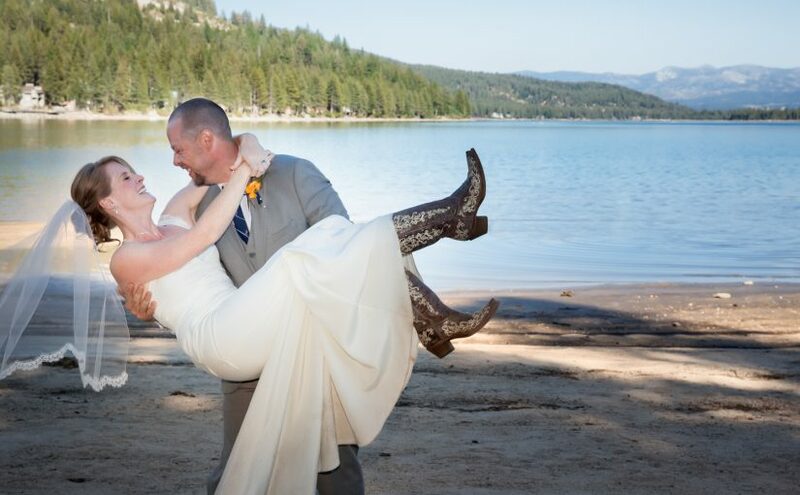 Emerald & Douglas Celebrate their Love with a Beautiful Wedding in Auburn CA. 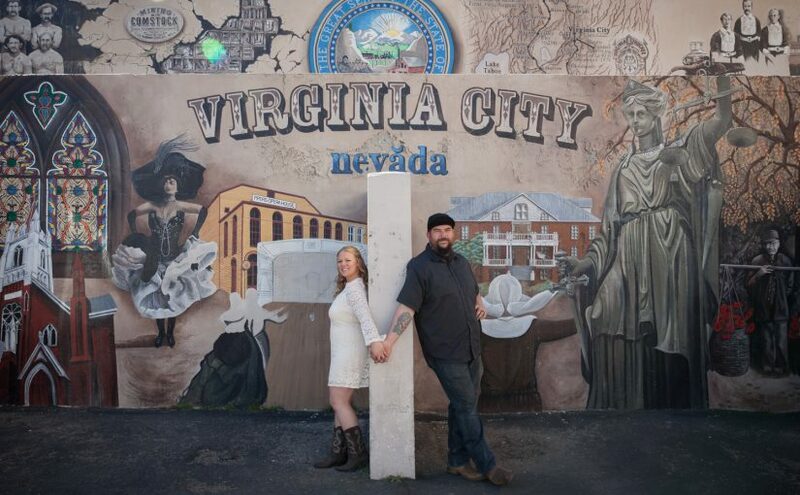 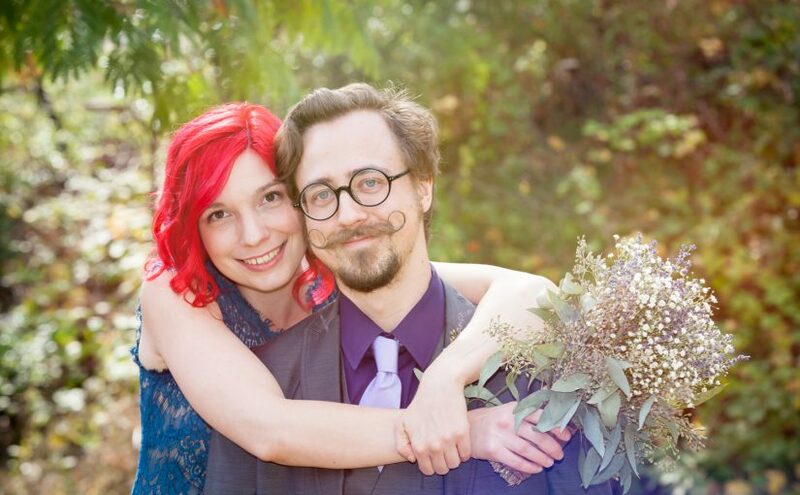 Emerald & Douglas are two extremely creative and talented people, both professional artists with their own mediums, I knew their wedding day was going to be filled with all sorts of handmade details. 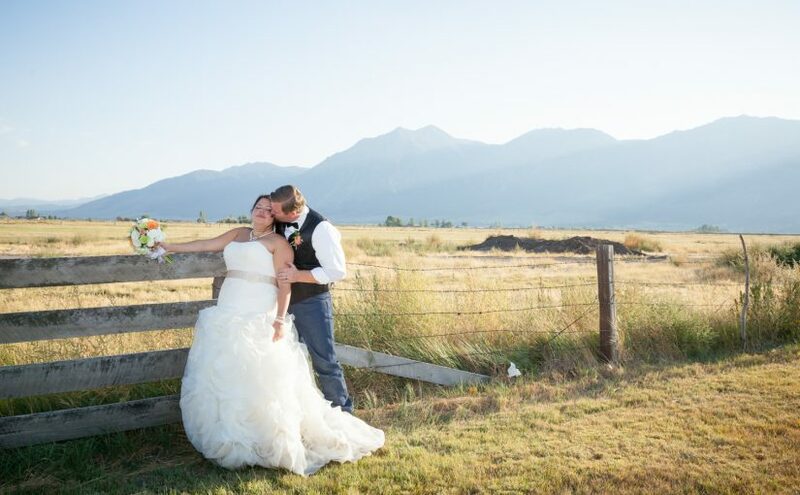 From succulents, to manzanita, lavender and hints of baby breath everything looked so simple yet elegant with their venues backdrop. 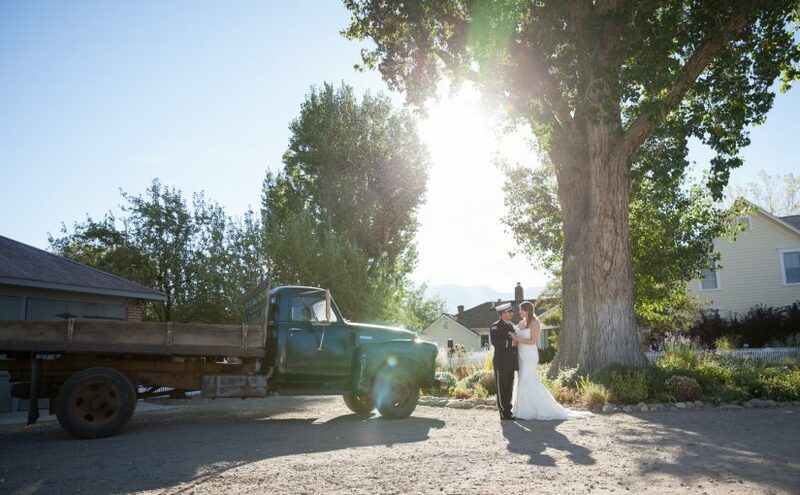 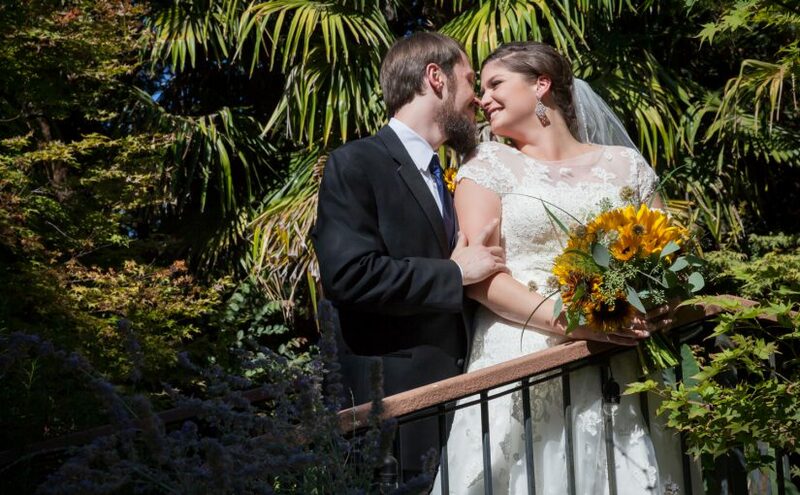 A wedding … Continue reading Emerald & Douglas Celebrate their Love with a Beautiful Wedding in Auburn CA. 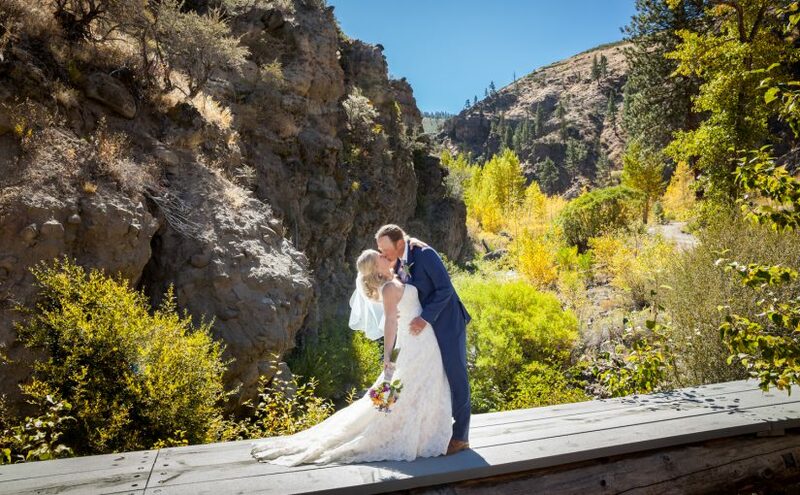 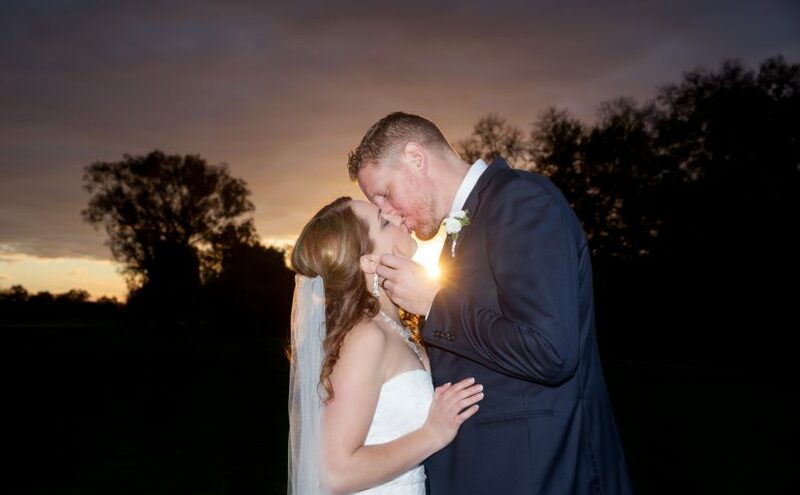 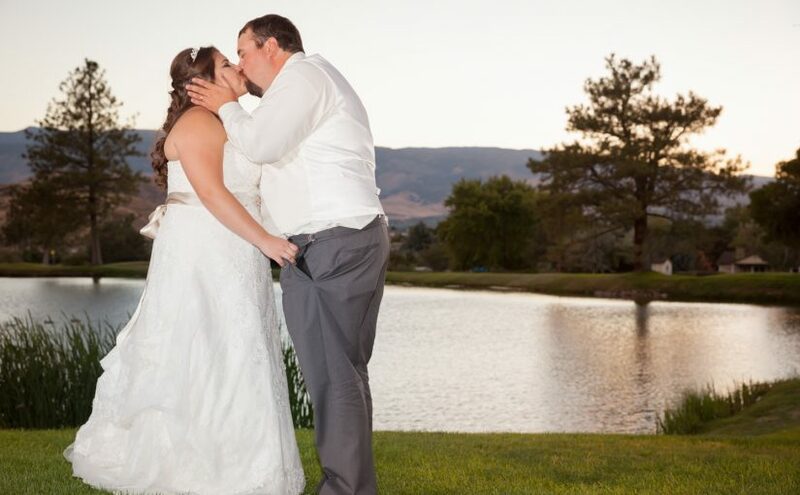 Posted on December 12, 2016 Categories WeddingLeave a comment on Emerald & Douglas Celebrate their Love with a Beautiful Wedding in Auburn CA.